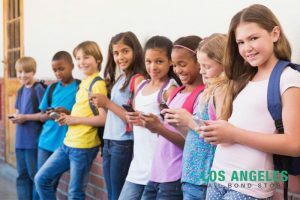 Los Angeles Bail Bond Store & Long Beach Bail Bond Store is family owned and offers professional, fast, friendly, and confidential services in Los Angeles County. Our licensed bondsman strive to deliver your family members, and others close to you prompt appointments 24 hours, 7 days a week, 365 days a year, including holidays. 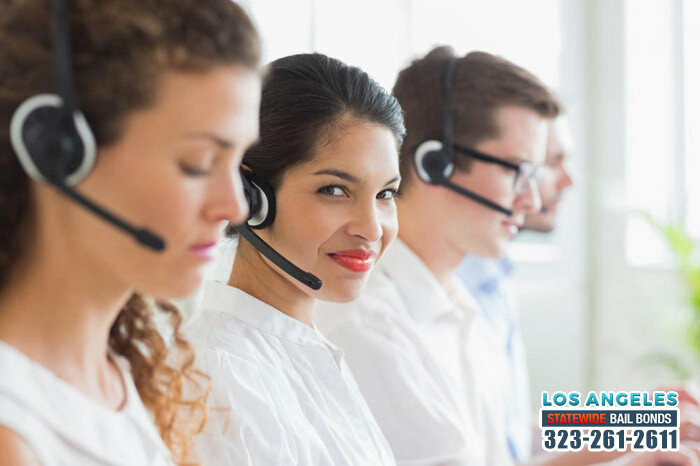 Los Angeles Bail Bond Store & Long Beach Bail Bond Store is an established bail bond company, operating in Ventura, Orange County & Los Angeles Counties. With over 31 years of experience, we know the ins and outs of the bail bond process, and we can help our customers get through the process in the quickest, most efficient method possible. We understand being arrested can be stressful, emotionally draining and overall difficult. That’s why we strive to get you the bail bond you need to resume living your life. 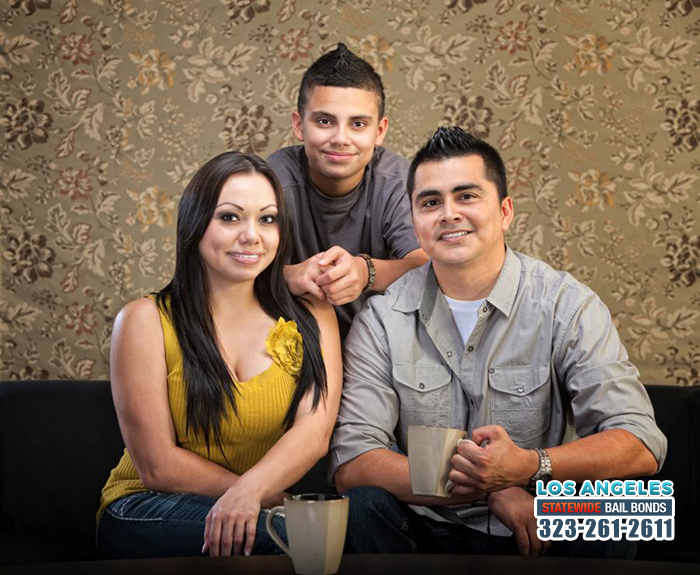 CALL US AT 323-261-2611 FOR MORE DETAILS. 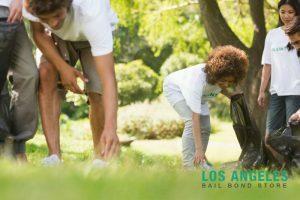 0% Down Bail Bonds in Los Angeles!! Yes!! No Collateral Needed! No money at all? We are still here for you! People are usually turned down by other bail bonds companies because they can’t give what those companies are asking for such as expensive down payments. Unlike them, we will facilitate your concern even without a down payment, provided that you can meet our easy qualifying terms! Simply put, we are the best. Our experience have given us the knowledge and ability to help you quickly and effectively. We know how each jail and municipality works, so we can give your situation individualized attention and care. When a friend or family member finds themselves in jail and they come to you for their release, the last thing you want to worry about it coming up with all that money. With our company you only pay a small percentage of the total bail amount. That small percentage can be paid to us in payments. Just ask us for the details for your particular situation and we’ll help you make this part easier on your finances. We have local residential agents available to you 24 hours a day, 7 days a week. We offer free and confidential information. We know this can be a stressful time, so we make it easy. We will contact the jail for you and provide you with informed and professional bail advice, we will walk you through the process, which is surprisingly fast and simple. Our residential agents are experienced and understanding. We will provide you with professional advice and guidance based on your circumstances. We listen to your personal needs and problems and we treat every situation with respect and confidentiality. You can find a local bail bondsman in your area 24 hours a day, 7 days a week, ready to help. Bail can be posted anywhere in the United States.